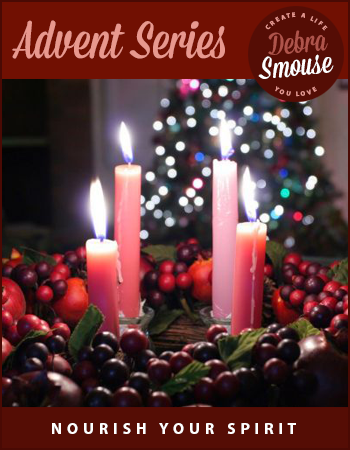 Beginning on Sunday, December 2nd, The Advent Series is a spiritual journey for the soul exploring the tenets of Hope, Preparation, Joy and Love. The 2018 Advent Series comes with two extra bonuses. (And I promise not to add you to any email lists. You'll receive The Advent Series emails - and nothing further). Signing up on this list means you will only be receiving the Advent Series emails. You will be added to no other lists (unless you check the box below) Please also note: your information will not be shared with the guest authors of this series.